This is the leadership of Congress? “Global warming is the issue upon which this generation of leaders will be judged by posterity. Only this generation can make the changes needed in time to avert a crisis that our children and grandchildren will otherwise have to face." Ms. Speaker, you simply cannot be serious? Global warming is THE issue that our children will judges on? I was thinking more in terms of the Jihad that has been declared upon us by the Islamo-facists. 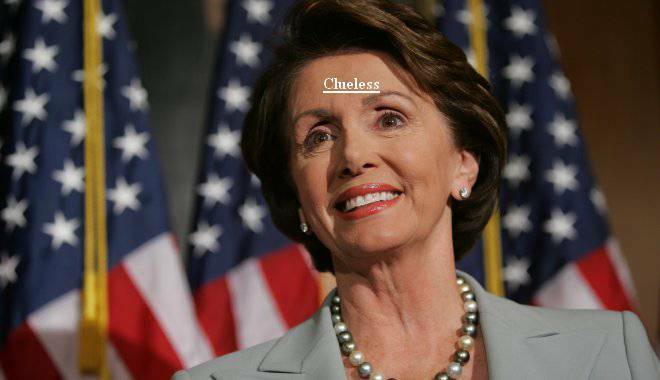 Somehow I get the feeling, Ms Speaker that Global warming would be the least of our worries should they ever succeed. If THIS doesn’t prove that the left isn’t serious on National Defense, secure borders, and terrorism, I don’t know what it will take short of a plane crashing into somewhere on the left coast.